This STIHL KombiSystem shaft extension extends the reach of your cutting attachments. When tall branches and shrubs are out of reach, add the HT-KM shaft extension to your KombiSystem attachment. 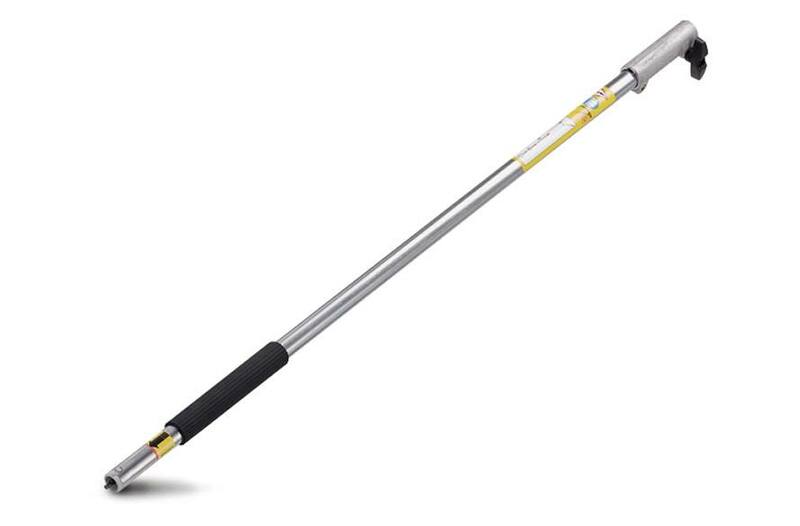 This extender lengthens the shaft by 37". No more than one extension should be added. *Weight is for attachment only.